Herman Miller Ethospace is one of the most versatile cubicles on the market right now. The previous owners kept these in really great condition. Additional notes: We have 75 matching Herman Miller Reaction chairs also available. 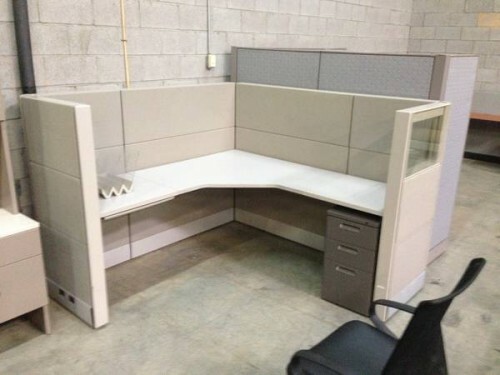 No Comments on "used Herman Miller Ethospace 6×6"